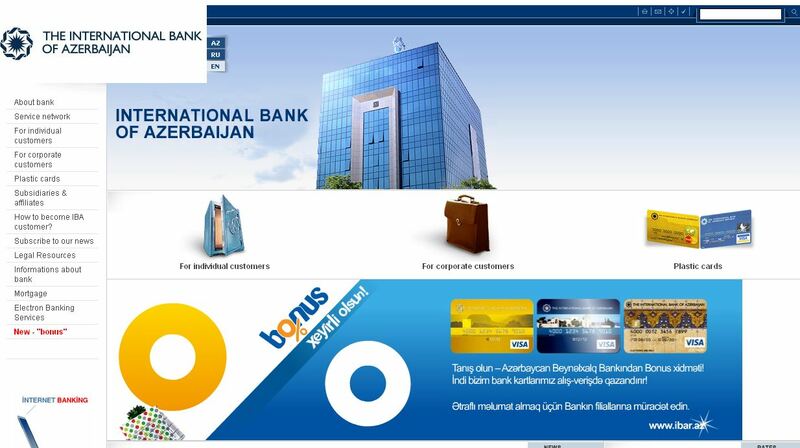 Banks in Azerbaijan that have courted the shadowy trade in spam-advertised pharmaceuticals now have cornered the market for processing credit card payments for fake antivirus software, new data reveals. 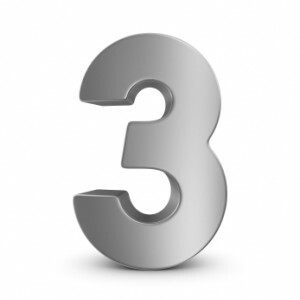 In June, KrebsOnSecurity highlighted research from the University of California, San Diego (UCSD) showing that Azerigazbank, a financial institution in Azerbaijan, was the primary merchant bank for most major online-fraud pharmacy affiliate programs. 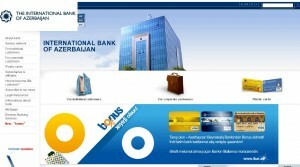 By the time that research was published, those programs had moved their business to another bank in Azerbaijan, JSCB Bank Standard. Earlier this month, researchers from the University of California, Santa Barbara (UCSB) revealed that three of the most popular fake AV affiliate services — which pay hackers to foist worthless software on clueless Internet users — processed tens of millions of dollars in payments through Bank Standard and the International Bank of Azerbaijan. UCSD researcher Damon McCoy has been making targeted “buys” at dozens of fake AV sites, trying to identify their partner banks. The fake AV operations that McCoy follows are distinct from those in the UCSB research; the UCSB team asked that the names of the rogue AV programs they infiltrated not be published, citing ongoing law enforcement investigations. In late 2010, McCoy began buying rogue antivirus software from fake AV affiliate businesses BestAV and Gagarincash — the latter named after Yuri Gagarin, the Russian cosmonaut who was the first man launched into space. McCoy said both fake AV operations previously used Bank Standard, but within the past month have switched to the International Bank of Azerbaijan. McCoy also tracked a more elusive fake AV affiliate program that he calls Win7Security, after the program’s most profitable brand of fake AV. McCoy said that for the past several months he’d lost track of Win7Security, and hadn’t seen any of its sites being pimped in the usual places, such as malware-laced banner ads and booby-trapped Web sites that redirect users to fake AV sites. 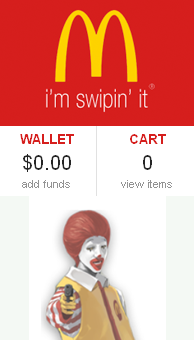 Recently, I heard from a source that stumbled upon a portion of the customer database for a payment processing firm idpay.com. It’s not clear where this company is based; it claims to have offices in Russia, New York and the United Kingdom, but neither NY nor the UK has any record of that company, and the company did not respond to requests for comment. The idpay.com database indicates that a large number of fake AV Web sites were using idpay.com to process payments (a partial list is here). Where Have All the Spambots Gone? First, the good news: The past year has witnessed the decimation of spam volume, the arrests of several key hackers, and the high-profile takedowns of some of the Web’s most notorious botnets. The bad news? The crooks behind these huge crime machines are fighting back — devising new approaches designed to resist even the most energetic takedown efforts. The volume of junk email flooding inboxes each day is way down from a year ago, as much as a 90 percent decrease according to some estimates. 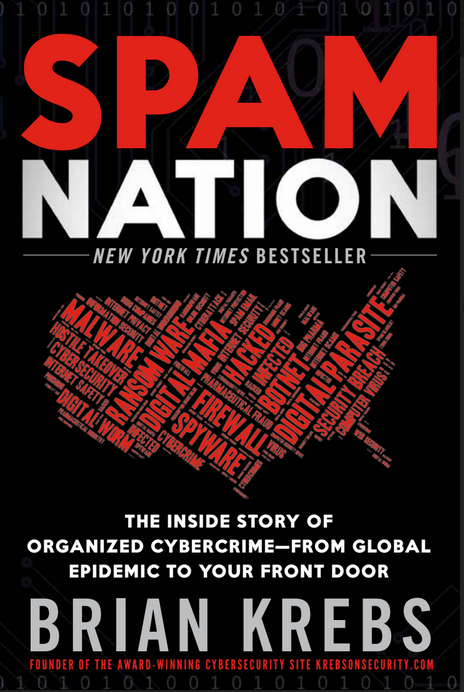 Symantec reports that spam volumes hit their high mark in July 2010, when junk email purveyors were blasting in excess of 225 billion spam messages per day. The company says daily spam volumes now hover between 25 and 50 billion missives daily. 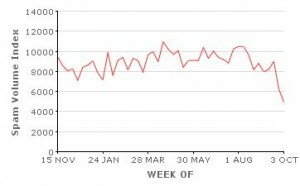 Anti-spam experts from Cisco Systems are tracking a similarly precipitous decline, from 300 billion per day in June 2010 to just 40 billion in June 2011. 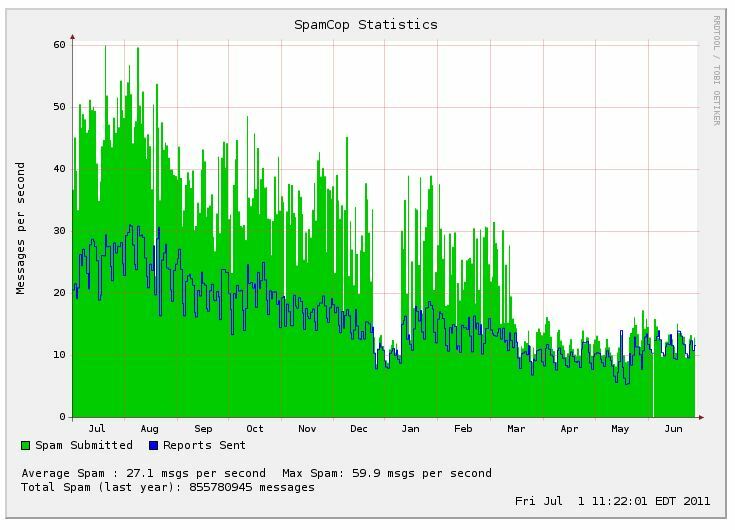 Spam messages per day, July 2010 - July 2011. 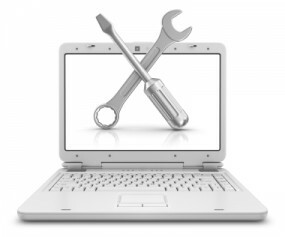 Image courtesy Symantec. 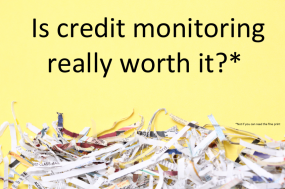 There may be many reasons for the drop in junk email volumes, but it would be a mistake to downplay efforts by law enforcement officials and security experts. 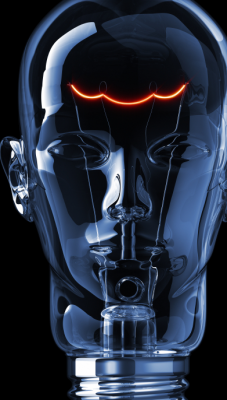 In the past year, authorities have taken down some of the biggest botnets and apprehended several top botmasters. Most recently, the FBI worked with dozens of ISPs to kneecap the Coreflood botnet. In April, Microsoft launched an apparently successful sneak attack against Rustock, a botnet once responsible for sending 40 percent of all junk email. 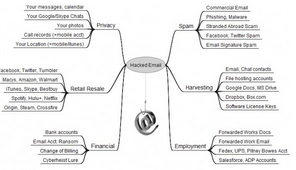 In December 2010, the FBI arrested a Russian accused of running the Mega-D botnet. In October 2010, authorities in the Netherlands arrested the alleged creator of the Bredolab botnet and dismantled huge chunks of the botnet. A month earlier, Spamit.com, one of the biggest spammer affiliate programs ever created, was shut down when its creator, Igor Gusev, was named the world’s number one spammer and went into hiding. In August 2010, researchers clobbered the Pushdo botnet, causing spam from that botnet to slow to a trickle. But botmasters are not idly standing by while their industry is dismantled. Analysts from Kaspersky Lab this week published research on a new version of the TDSS malware (a.k.a. TDL), a sophisticated malicious code family that includes a powerful rootkit component that compromises PCs below the operating system level, making it extremely challenging to detect and remove. The latest version of TDSS — dubbed TDL-4 — has already infected 4.5 million PCs; it uses a custom encryption scheme that makes it difficult for security experts to analyze traffic between hijacked PCs and botnet controllers. TDL-4 control networks also send out instructions to infected PCs using a peer-to-peer network that includes multiple failsafe mechanisms. 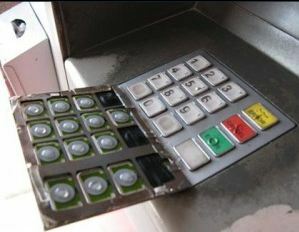 More than half of all sales at the world’s largest rogue Internet pharmacy in the last four years were charged to credit and debit cards issued by the top seven card-issuing banks, new research suggests. Unlicensed pharmacies create public health risks and confuse consumers who are looking for safe and reliable prescription medicines. 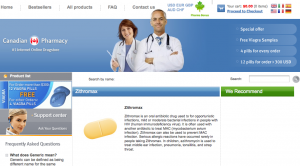 Rogue pharma Web sites are primarily advertised with the help of spam, malicious software, and hacked Web sites. Curbing this drug dealing activity would promote both public health and Internet users’ safety. Recent findings highlight additional levers that policymakers could use to curb sales at rogue online pharmacies, by convincing the card-issuing banks to stop accepting these charges or by enacting legislation similar to that used to squelch online gambling operations. The figures shown below come from sales data stolen from Glavmed, a Russian affiliate program that pays webmasters to host and promote online pharmacy sites that sell a variety of prescription drugs without requiring a prescription. 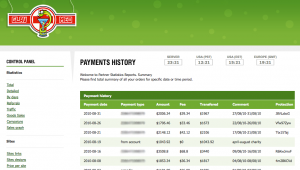 Last summer, a source sent KrebsOnSecurity a copy of the Glavmed database, which includes credit card numbers and associated buyer information for nearly $70 million worth of sales at Glavmed sites between 2006 and 2010. I sorted the buyer data by bank identification number (BIN), indicated by the first six digits in each credit or debit card number. My analysis shows that at least 15 percent of all Glavmed purchases — approximately $10.7 million in rogue pill buys — were made with cards issued by Bank of America. Pavel Vrublevsky, the embattled co-founder of ChronoPay — Russia’s largest online payments processor — has reportedly fled the country after the arrest of a suspect who confessed that he was hired by Vrublevsky to launch a debilitating cyber attack against a top ChronoPay competitor. KrebsOnSecurity has featured many stories on Vrublevsky’s role as co-founder of the infamous rogue online pharmacy Rx-Promotion, and on his efforts to situate ChronoPay as a major processor for purveyors of “scareware,” software that uses misleading computer virus infection alerts to frighten users into paying for worthless security software. But these activities have largely gone overlooked by Russian law enforcement officials, possibly because the consequences have not impacted Russian citizens. In the summer of 2010, rumors began flying in the Russian blogosphere that Vrublevsky had hired a hacker to launch a distributed denial of service (DDoS) attack against Assist, the company that was processing payments for Aeroflot, Russia’s largest airline. Aeroflot had opened its contract for processing payments to competitive bidding, and ChronoPay was competing against Assist and several other processors. The attack on Assist occurred just weeks before Aeroflot was to decide which company would win the contract; it so greatly affected Assist’s operations that the company was unable to process payments for extended periods of time. Citing the downtime in processing as a factor in its decision, Aeroflot ultimately awarded the contract to neither ChronoPay nor Assist, but instead to Alfa-Bank, the largest private bank in Russia. According to documents leaked to several Russian security blogs, investigators with the Russian Federal Security Service (FSB) this month arrested a St. Petersburg man named Igor Artimovich in connection with the attacks. The documents indicate that Artimovich — known in hacker circles by the handle “Engel” — confessed to having used his botnet to attack Assist after receiving instructions and payment from Vrublevsky. The same blogs say Vrublevsky has fled the country. Sources close to the investigation say he is currently in the Maldives. Vrublevsky did not respond to multiple requests for comment. 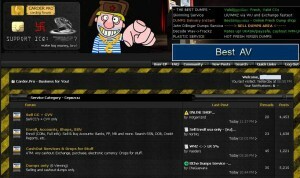 "Topol Mailer" botnet interface allegedly used by Artimovich. The allegations against Artimovich and Vrublevsky were supported by evidence collected by Russian computer forensics firm Group-IB, which said it assisted the FSB with the investigation. Group-IB presented detailed information on the malware and control servers used to control more than 10,000 infected PCs, and shared with investigators screen shots of the botnet control panel (pictured at left) allegedly used to coordinate the DDoS attack against Assist. Group-IB said Artimovich’s botnet also was used to attack several rogue pharmacy programs that were competing with Rx-Promotion, including Glavmed and Spamit (these attacks also were observed by security firm SecureWorks in February). Microsoft has fingered a possible author of the late Rustock spam botnet – a self-described software engineer and mathematician who aspired to one day be hired by Google. Microsoft has apparently allocated significant resources to finding the author, but has not been able to locate him. Rustock remains dead, but Microsoft is still on the hunt for the Rustock author. In its Second Status Report (PDF) filed last week with a district court in Seattle, Microsoft said it inquired with virtual currency provider Webmoney about the owner of an account used to rent Rustock control servers, and confirmed that the account was affiliated with a man named Vladimir Alexandrovich Shergin. Microsoft also mentioned another suspect, “Cosma2k,” possibly named Dmitri A. Sergeev, Artem Sergeev, or Sergey Vladomirovich Sergeev. Microsoft said it is continuing its investigation of these names, to determine whether additional contact information can be identified and to which notice and service can be effected. 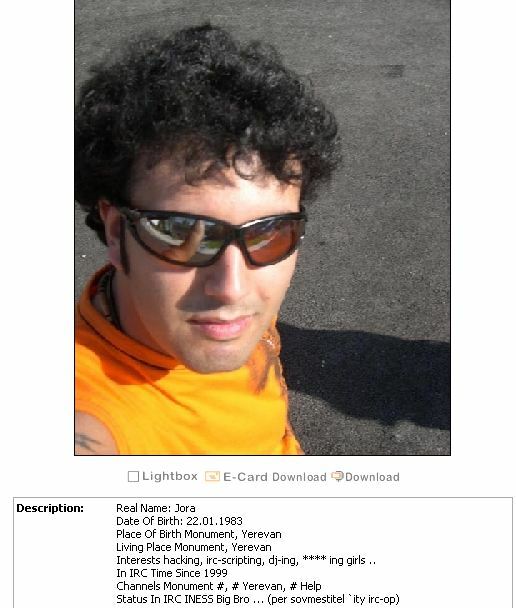 To help in the hunt, I hereby offer some details about him. Microsoft helped to dismantle Rustock in March after a coordinated and well-timed “stun” targeting the spam botnet’s infrastructure, which was mainly comprised of servers based in U.S. hosting facilities. Two weeks after that takedown, I tracked down a Web hosting reseller in Eastern Europe who acknowledged renting some of those servers to the apparent Rustock author. That reseller shared the Webmoney account number used to purchase access to the servers, and Russian investigators I spoke with confirmed that the account had been registered by a Russian named Vladimir Shergin. By consulting a leaked database I obtained last year of the top earners for Spamit.com — at the time the world’s largest rogue online pharmacy network — I discovered that the same Webmoney account was shared by three of the top ten Spamit affiliates. The information from the reseller and from the Spamit database traced back to a Spamit affiliate who used the pseudonym “Cosma2k.” The email address tied to that Cosma2K account was “ger-mes@ger-mes.ru”. 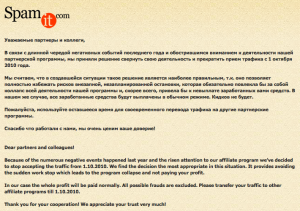 When I came into possession of the Spamit.com data back in August 2010, the site ger-mes.ru was still responding to requests, and the homepage presented some very interesting information. It included a job résumé, underneath a picture of a young man holding a mug. 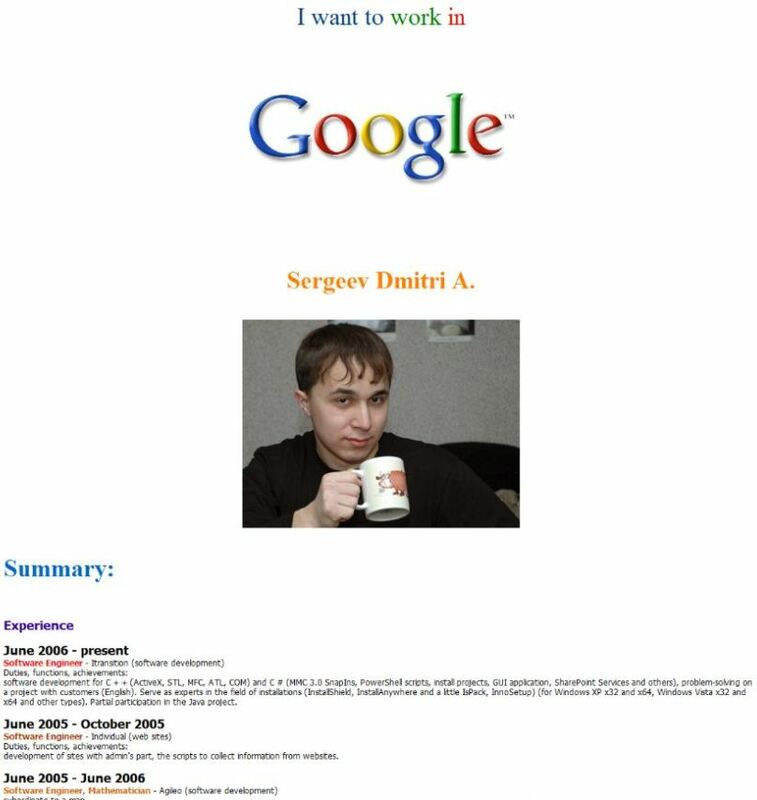 Above the image was the name “Sergeev, Dmitri A.” At the very top of the page was a simple message: “I want to work in Google.” Beneath the résumé is the author’s email address, followed by the message, “Waiting for your job”! 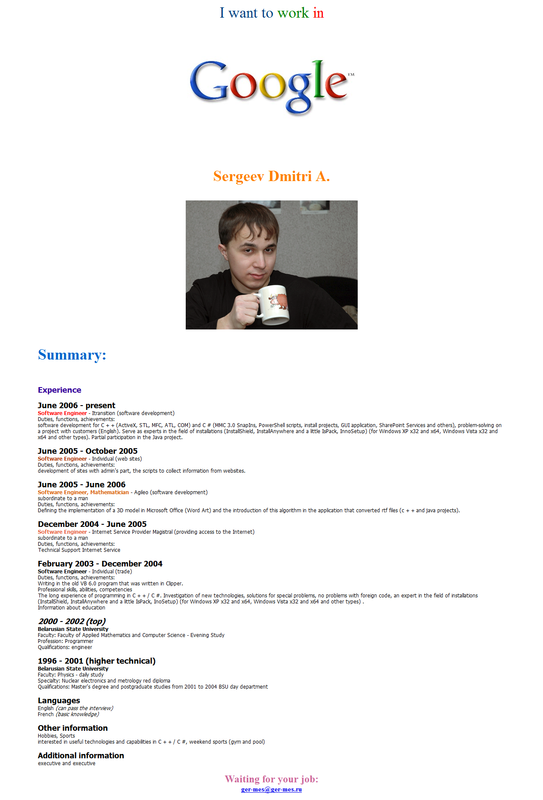 Here is the complete page and résumé, in case anyone wants a closer look at this Belorussian-educated job seeker. I shared the information with Google in August 2010, to find out if they’d received a job application from this person, or if they’d considered flying him to Mountain View, Calif. for an interview. I still don’t have an answer to either question. I shared this same information with Microsoft in March. 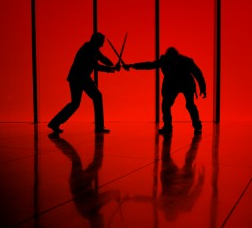 Microsoft seems determined to bring the Rustock malefactors to court. Maybe the mug shot in this résumé will help to identify at least one of them. 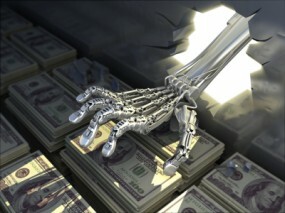 An organized crime group thought to include individuals responsible for the notorious Storm and Waledac worms generated more than $150 million promoting rogue online pharmacies via spam and hacking, according to data obtained by KrebsOnSecurity.com. In June 2010, an anonymous source using the assumed name “Despduck” began an e-mail correspondence with a key anti-spam source of mine, claiming he had access to the back-end database for Glavmed, a.k.a. 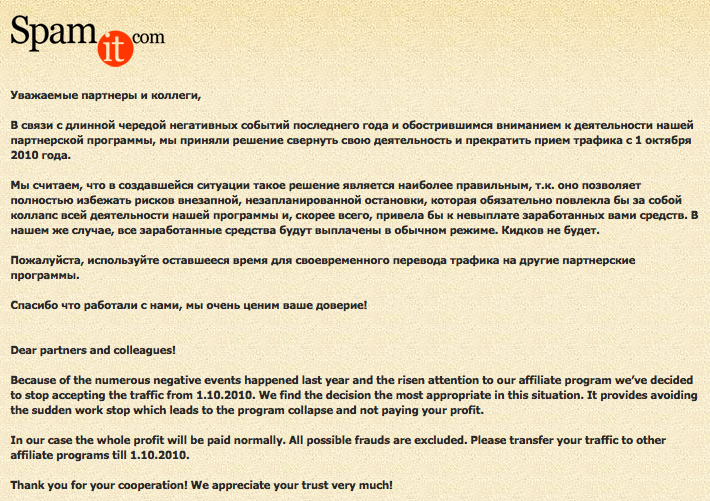 “SpamIt”, until recently the biggest black market distributor of generic pharmaceuticals on the Internet. 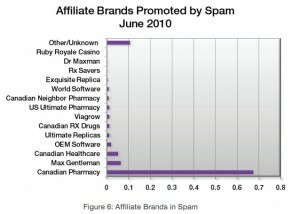 If you received an unsolicited email in the past few years pimping male enhancement or erectile dysfunction pills, chances are extremely good that it was sent compliments of a Glavmed/Spamit contractor or “affiliate.” According to M86 Security Labs, the sites advertised in those Glavmed/Spamit emails — best known by their “Canadian Pharmacy” brand name — were by far the most prevalent affiliate brands promoted by spam as of June 2010. Despduck said he could deliver data on hundreds of thousands of consumers who purchased pills through Glavmed’s sizable stable of online pharma shops, as well as detailed financial records of Glavmed/SpamIt affiliates who earned thousands of dollars of month promoting pharmacy sites using spam and hacked Web sites. After many months of promising the information, Despduck finally came through with a 9-gigabyte database file that contained three years worth of financial books for the massive illicit pharmacy network. My source shared the data with several U.S. law enforcement agencies, and ultimately agreed to share it with me. The database reads like a veritable rogues gallery of the Underweb; In it are the nicknames, ICQ numbers, email addresses and bank account information on some of the Internet’s most notorious hackers and spammers. This huge cache of information shows that over the course of three years, more than 2,500 “affiliates” earned hefty commissions promoting Glavmed’s pharmacy sites. In total, these promoters would help Glavmed process in excess of 1.5 million orders from more than 800,000 consumers who purchased knockoff prescription drugs between May 2007 and June 2010. 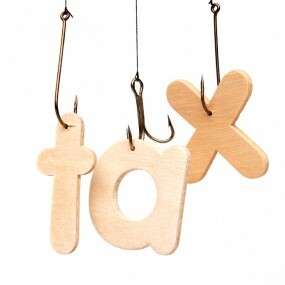 All told, Glavmed generated revenues of at least $150 million. 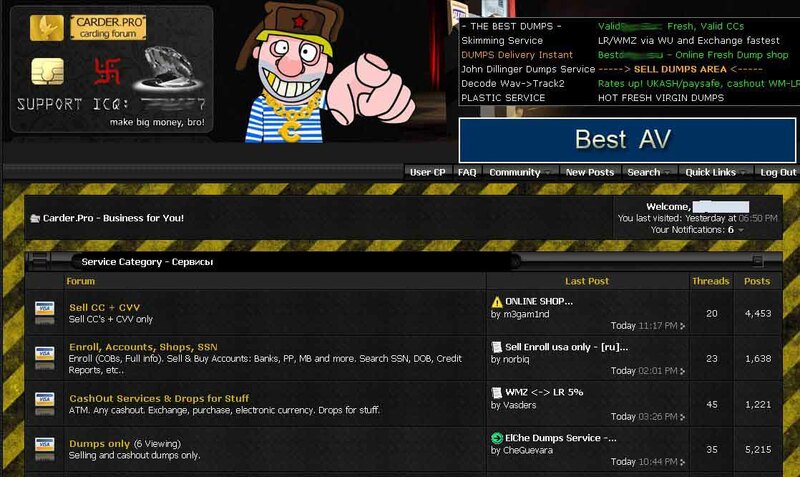 The man arrested in Armenia last week for allegedly operating the massive “Bredolab” botnet — a network of some 30 million hacked Microsoft Windows PCs that were rented out to cyber crooks — appears to have generated much of his clientele as an affiliate of Spamit.com, the global spamming operation whose members are blamed for sending a majority of the world’s pharmaceutical spam. Armenian authorities arrested 27-year-old Georg Avanesov on suspicion of being the curator of Bredolab, a botnet that infected an estimated 3 million PCs per month through virus-laden e-mails and booby-trapped Web sites. The arrest resulted from a joint investigation between Armenian police and cyber sleuths in the Netherlands, whose ISPs were home to at least 143 servers used to direct the botnet’s activities. In tandem with the arrest and the unplugging of those servers, Dutch service providers began redirecting local Internet users to a disinfection and cleanup page if their PCs showed signs of Bredolab infections. Investigators allege that Avanesov made up to US$139,000 each month renting the botnet to criminals who used it for sending spam and for installing password-stealing malicious software. Avanesov, who is thought to have made millions over a career spanning more than a decade, was arrested after hopping a flight from Moscow to his home in Yerevan, Armenia’s capital. Pim Takkenberg, team leader for the Netherlands Police Agency’s High Tech Crime Unit, said Avanesov frequently used the hacker aliases “padonaque” and “Atata,” and for many years used the e-mail address “i.am@padonaque.info.” The domain padonaque.info has long been associated with a variety of malicious software families, and the malware that once called home to it reflects the varied clientele that investigators say Avanesov attracted over the years. 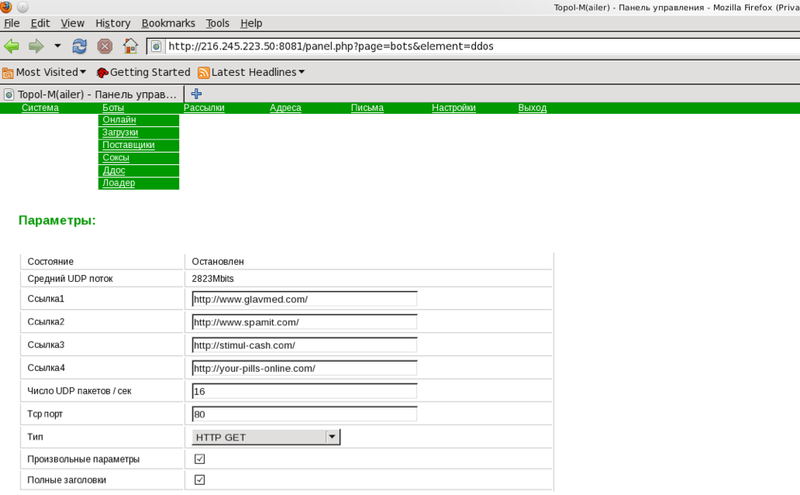 According to information obtained by KrebsOnSecurity, that e-mail address and Atata nickname were used to register at least two affiliate accounts at spamit.com. With online pharmacy sales generating him less than $2,000 each month over the last several years, Atata wasn’t pulling in anywhere near as much as the top earners in the program, some of whom earned six figures monthly promoting counterfeit pills via spam. But Takkenberg and others say it is likely that Atata used Spamit as a place to sign up new customers who were interesting in renting his Bredolab botnet to promote their pharmacy sites. Spam trackers are seeing a fairly dramatic drop in junk e-mail sent over the past few days, specifically spam relayed by one of the world’s largest spam botnets – although security experts disagree on exactly which botnet may be throttling back or experiencing problems. 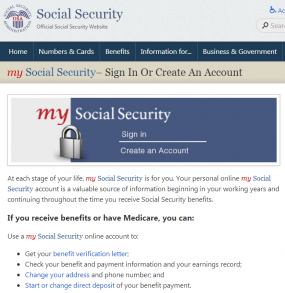 According to M86 Security Labs, the volume of spam has dipped quite a bit, approximately 40 percent since the beginning of the month by the looks of the graphic the company publishes on its site (pictured at right). 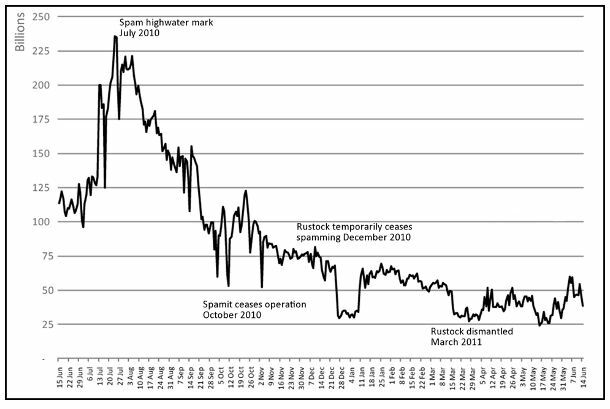 M86 says the decrease in spam is due to a rapid drop in activity from the Rustock botnet (see graphic below left), a collection of spam-spewing zombie PCs that experts say is responsible for relaying about 40 percent of all junk e-mail on any given day. The decline in spam volume comes at about the same time that the world’s largest spam affiliate program — spamit.com — said it would stop paying affiliates to promote its online pharmacy Web sites — on Oct. 1. Bradley Anstis, vice president of technical strategy for M86, said the most likely explanation is that the person(s) operating Rustock rented the botnet to a number of spamit.com affiliates, and many of those affiliates have not yet switched over to another pharmacy affiliate program. Spamit, a closely guarded affiliate program that for years has paid some of the world’s top spammers to promote counterfeit pharmacy Web sites, now says that it will close up shop at the end of September. Spamit administrators blamed the impending closure on increased public attention to its program, which interacted with affiliates via several sites bearing the spamit brand, including spamit.com, spamit.biz, and spamdot.biz. Because of the numerous negative events happened last year and the risen attention to our affiliate program we’ve decided to stop accepting the traffic from 1.10.2010 [Oct. 1, 2010]. We find the decision the most appropriate in this situation. 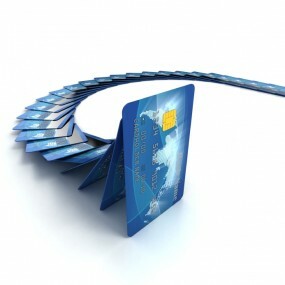 It provides avoiding the sudden work stop which leads to the program collapse and not paying your profit. In our case the whole profit will be paid normally. All possible frauds are excluded. 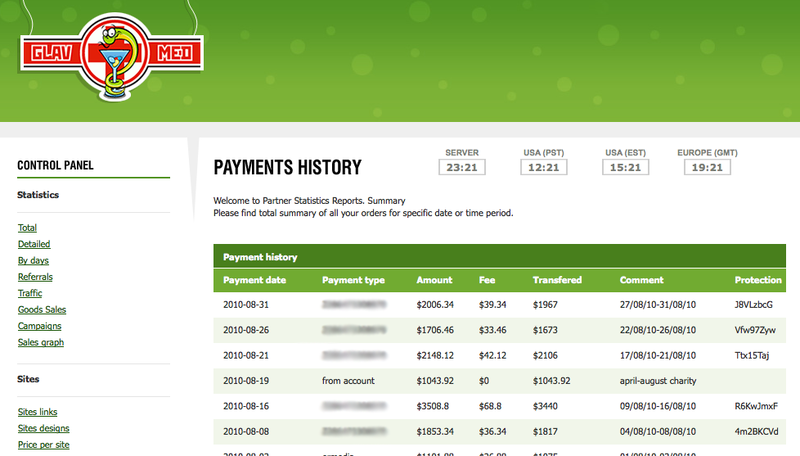 Please transfer your traffic to other affiliate programs till 1.10.2010. Thank you for your cooperation! We appreciate your trust very much! Dmitry Samosseiko, senior manager of SophosLabs Canada, wrote last year in his excellent Partnerka paper (PDF) that Spamit affiliates are thought to responsible for managing some of the world’s most disruptive, infectious and sophisticated collections of hacked PCs or “botnets,” including Storm, Waledec and potentially Conficker. 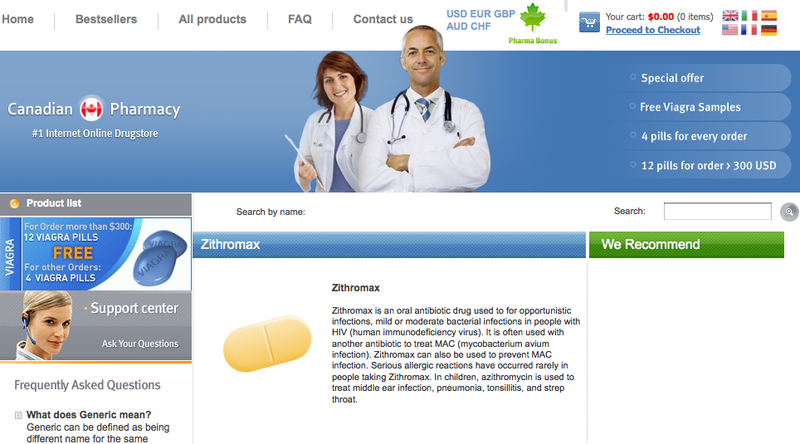 Spamit affiliates are best known for promoting the ubiquitous ‘Canadian Pharmacy’ Web sites, such as the one pictured to the left (zithmed.com). While at any given time there are thousands of these fly-by-night Canadian Pharmacy sites online selling prescription drugs without requiring a prescription, these pharmacies are about as Canadian as caviar: Experts say most of the drugs sent to buyers are made in and shipped from India and/or China.